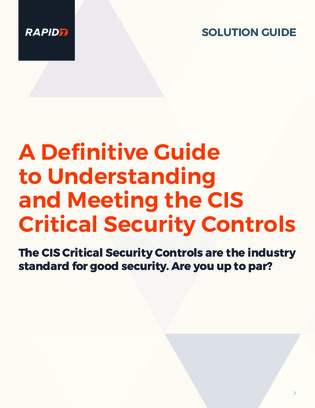 The CIS controls supplement almost every other security framework, such as NIST, CSF, NIST 800.53, ISO 27001, PCI, and HIPAA, and they’re a useful base for developing or assessing your security. However, with lengthy documentation and many methods out there for meeting them, implementing these controls can be a daunting project to embark on. This white paper will help you better understand how to approach and implement each of the key controls.